July 28, 2009 Frederick J. Eikerenkoetter II (Rev. 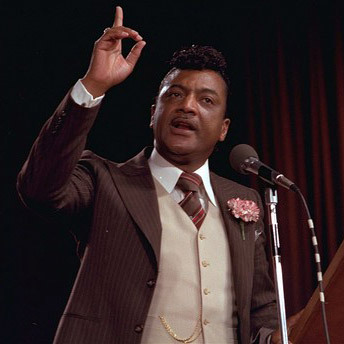 Ike), minister and evangelist, died. Rev. Ike was born June 1, 1935 in Ridgeland, South Carolina. He began his career as a teenage preacher. After serving the United States Air Force, he founded the United Church of Jesus Christ for All People in Beaufort, South Carolina, the United Christian Evangelistic Association in Boston, and the Christ Community United Church in New York City. March 12th in African American History – Charles “Bird” Parker, Jr.